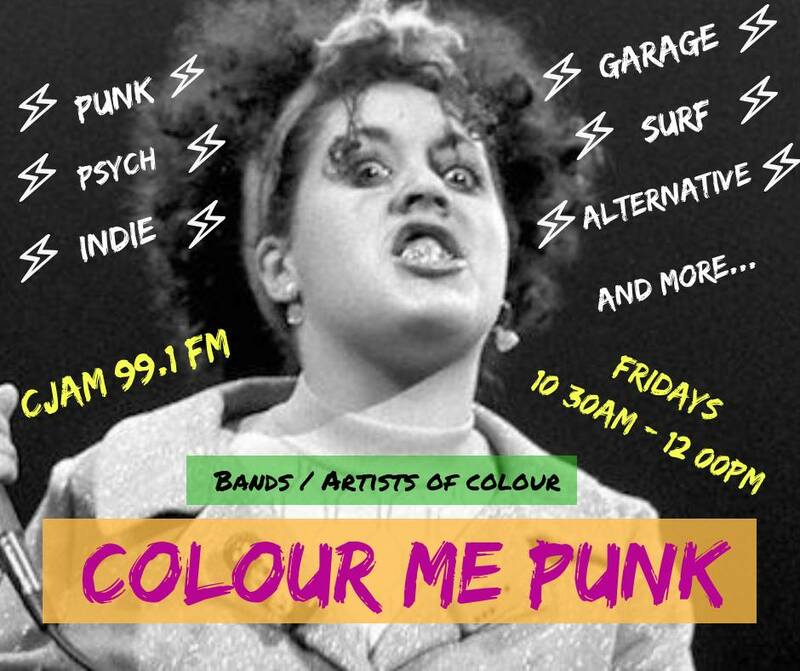 Colour Me Punk features bands & artists of colour within the Punk/DIY scene. The show shines some much needed light on the people of colour, both from the past and in the present, who influence and contribute to: punk, surf, psych, garage, indie, and alternative music and culture. Every Friday from 10:30am-noon with your host Mirella.